When I was young and couldn’t sleep, Mum would sit in my room and tell me about a pink fluffy cloud. She’d describe it and tell me to lie on it and then, in a soft voice, she’d talk through relaxing every part of my body. I’d be asleep by the time she got to my knees. To this day, if I can’t sleep, I lie on my pink fluffy cloud. On my 11th birthday a row broke out in the house and to escape the noise, Mum took me out for an ice-cream and a walk on the beach. To be away from my four brothers and sisters and have Mum to myself was the best birthday present ever. Mum makes things better and has worked hard all her life to make my life better. Now that I’m older I see how much she gave up for her five children, but I don’t remember her ever moaning about it. So now, I think it’s time for my siblings and I to make her life better, to say thank you for everything. 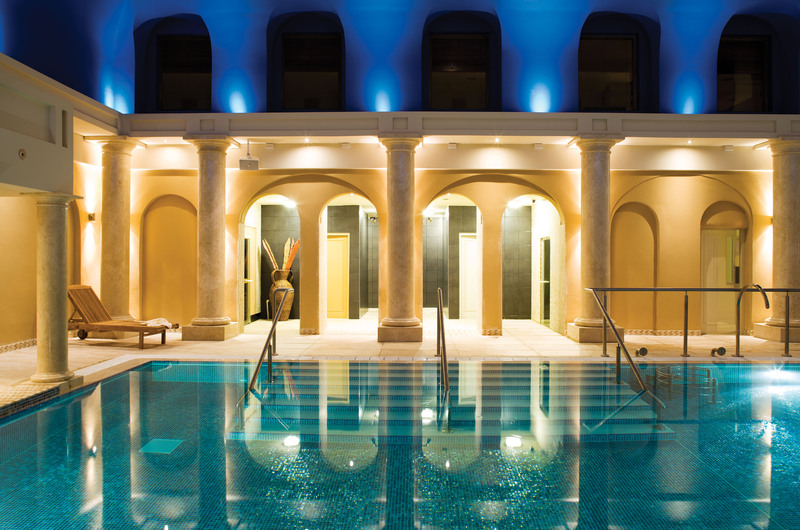 Castlemartyrresort, Cork – From €210 per night including one night’s stay, breakfast, a spa treatment for her and 15% discount for the significant other.